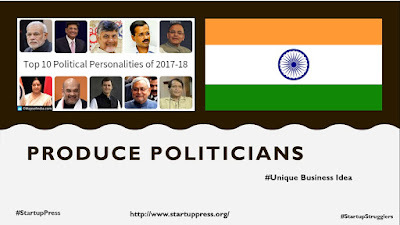 Huge number of people around the world are likely to make their career in politics and unfortunately there is no formal education is available that help you to make career in this field.At every level or stage of politics there are several people who are in the line to make them more skilled so that they can be deployed on the position that they want. 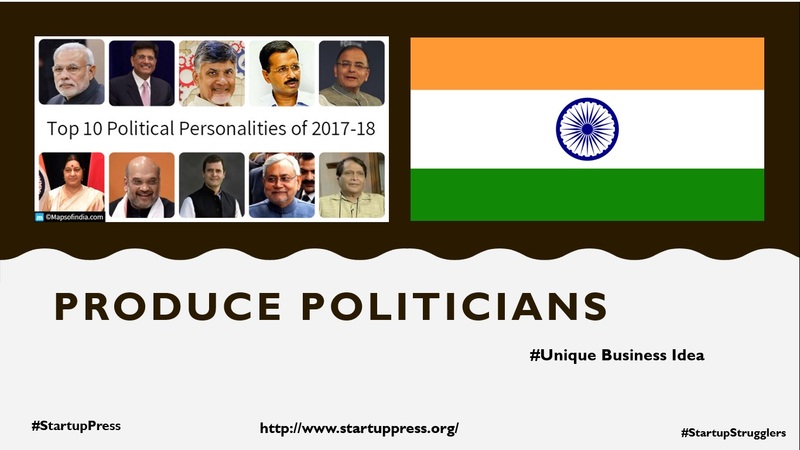 Being a Politicians , its expected from you to make an impact on the people so that they start following you , for a politician many skills like Leadership, Communication, relationship management , image making , emotional intelligence , marketing, market analyzing etc are required. Some people get these skills from their family but most of the others are looking for external medium to enhance them so that these can be aligned with the goal of the same as well as general public. In this case study, we are talking about opening a chain of institute at Tier 1 and Tier 2 cities of country and where a formal course is designed to learn about the politics, the political institute should have good connection with the political parties to give their student live exposure ,Have guest lectures of the high profile politicians. Should have partnership with the marketing companies, image building companies, social media making companies so that every aspect to make a good politician can be covered.